End suction and split case pumps can be installed in suction lift or suction headache conditions. 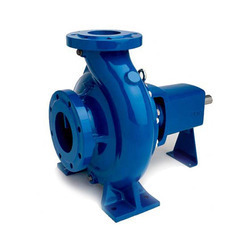 The piping system associated with the pump varies slightly depending on the suction conditions. Since the suction lift condition is the most difficult, it is used in the following description. 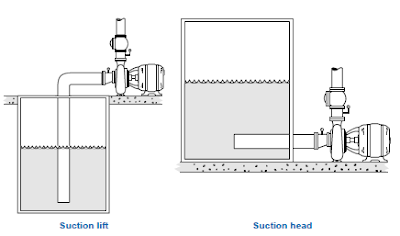 Most pumps in a suction lift condition require a foot valve on the end of the suction line to prevent the pump from losing prime. 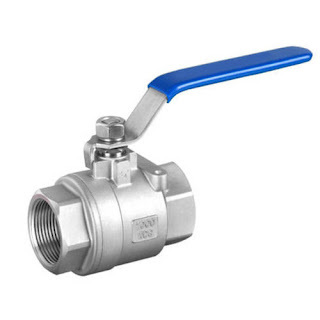 Most foot valves are large globe valves. The suction piping is usually designed one pipe size larger than the inlet of the pump with smooth piping material and fittings. 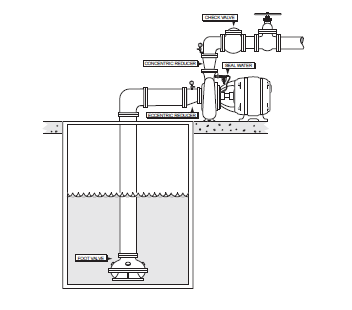 Isolation valves on the suction side of a pump should only be gate or ball valves. Butterfly valves cause high headloss. As the piping reaches the pump, it is reduced to meet the pump connection using an eccentric reducer. The eccentric reducer prevents air accumulation in the piping. 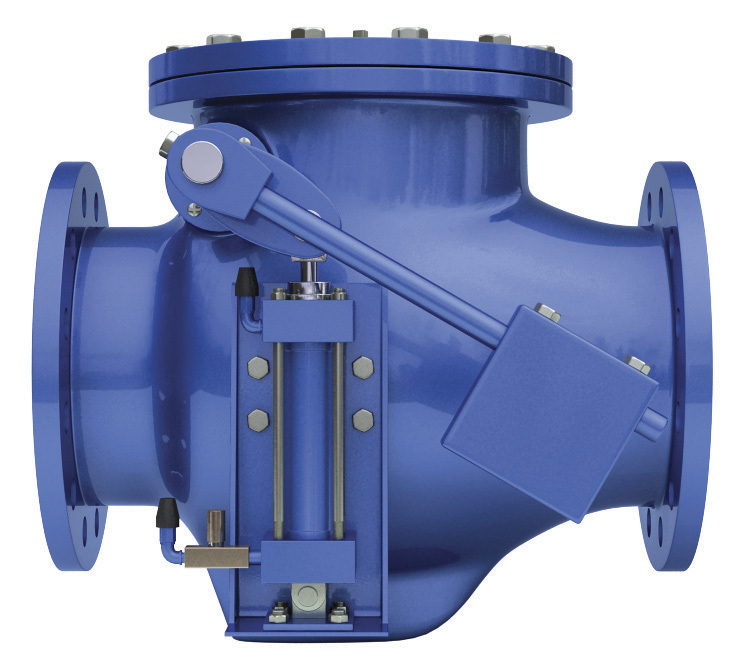 The discharge side of a pump starts with a concentric reducer,which takes the pipe upto one pipe size larger than the pump discharge.An isolation valve,preferably a gate or ball valve,is normally installed on the discharge.To reduce repair costs, a flange spool or expansion joint is placed between isolation valve and pump. Ball valves and wide body globe valves are used to control flow and pressure from apump as well as reduce water hammer during shutdown. To prevent the flow of water back through the pump,a check valve is often placed in the discharge line.If there is a flow or pressure control valve,then a check valve is not necessary. To evaluate pump operating conditions,pressure gauges are placed on the suction and discharge sides of a pump.Ball valves are installed at the base of the gauges to allow easy replacement and to shut the gauges off when not in use,then extending their life. Seal water is usually from the discharge of the volute case.If the seal water is obtained from some other source,a pressure gauge should be installed in the seal water line in order to assure that flow is in the correct direction, and backflow protection should be provided with an air gap. 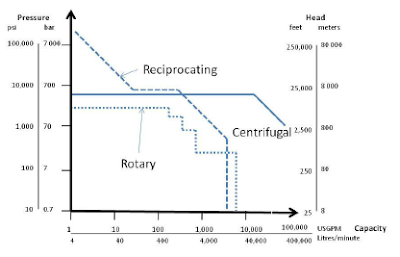 In this article, we discussed about end suction and split case configuration piping of centrifugal pumps.In next article we are going to discuss about vertical turbines.